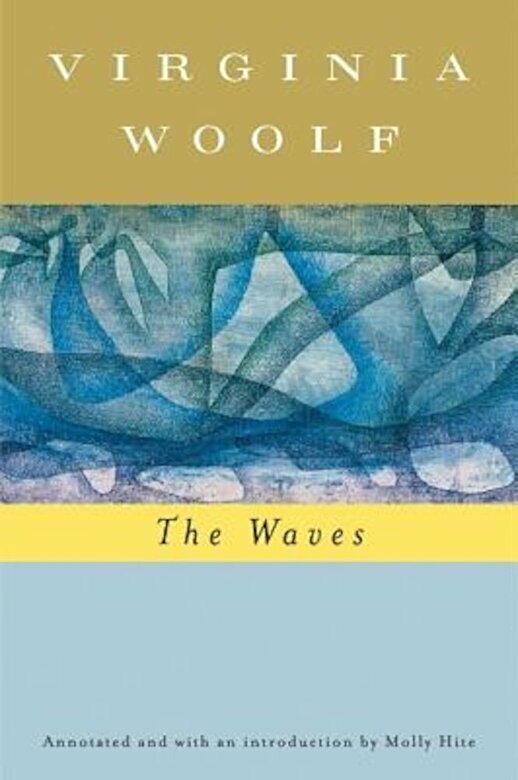 Prezentare "The Waves" is often regarded as Virginia Woolf's masterpiece, standing with those few works of twentieth-century literature that have created unique forms of their own. In deeply poetic prose, Woolf traces the lives of six children from infancy to death who fleetingly unite around the unseen figure of a seventh child, Percival. Allusive and mysterious, "The Waves" yields new treasures upon each reading.